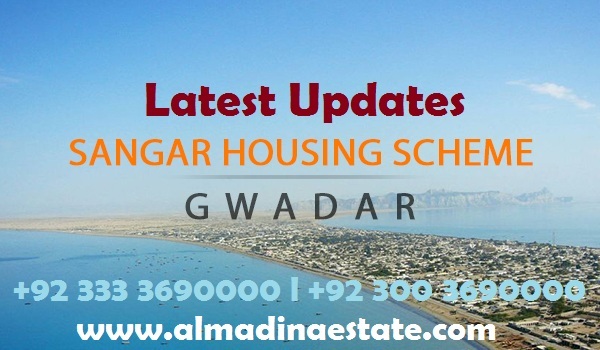 A few months ago, two separate but related notices had been issued regarding Sangar Housing Scheme by the Deputy Commissioner Gwadar, who is also the Project Director of the scheme. 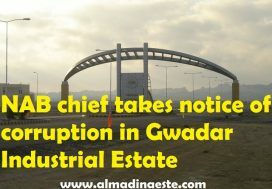 One of the notices put a stop to any rumours that had been circulating regarding the sale of Sangar Housing Scheme or about the uncertainty of its future. The notice also stated that development is set to begin in Sangar. Meanwhile, the second notice invited the public to apply for building approvals and NOCs to begin construction on their plots, though it was only for residential plots in Phase I and commercial plots in Phase IV. As a result, it was expected that interest will surge in the project and so will its prices. This article is to update you about the latest from project and how things stand four months later. According to Mohammad Imran Rasheed from Al Madina Estate & Builders, despite all the good news from four months ago, the market has been relatively slow. He explained that the prices, like the rest of the country, are no longer trending downwards but the market is yet to see an upwards trend as well. The 1,000 sq. yd. commercial plots in Phase IV fall between PKR 15 million and PKR 25 million. Unlike a large number of other projects in Gwadar, Sangar has already seen a lot of development, many of its roads are complete, and electricity is available in Phase I. As a result of the invitation to apply for NOC to construct houses, a large number of people have indeed applied for it, according to Mohammad Imran Rasheed from Al Madina Estate & Builders, but things are still in process. 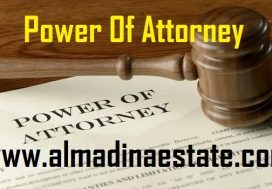 Mohammad Imran Rasheed from Al Madina Estate & Builders further explained that it was too optimistic to think that so many changed would occur in this particular time slab. 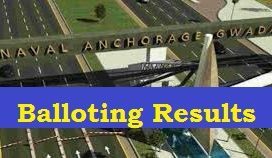 Elections were set to take place, the government was unsettled both before and after the election, and the processes could not possibly have been completed in this time, he felt. On the other hand, he explained, now that the new government has taken over and things will begin settling down, we will see rapid changes taking place, particularly in the perspective of rapid progress in the status of CPEC as well. So, good things can be expected in the near future. In the medium term, we can look forward to a significant appreciation in Sangar.